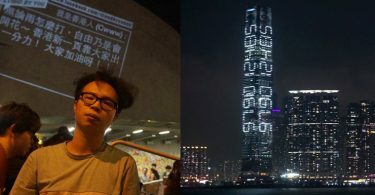 A new candidate for the position of pro-vice-chancellor for academic staffing and resources at the University of Hong Kong has met with six student representatives in a closed door meeting, months after liberal scholar Johannes Chan’s appointment was rejected by the school’s governing council. The undergraduate student representatives who were present at the meeting included current and former student union presidents Althea Suen Hiu-nam and Billy Fung Jing-en, student union council chairman Joe Wong Ho-yeung and vice-president for internal affairs Ernest Lau Chi-hang. Postgraduate students’ association president Zhu Ke and postgraduate senate student representative Liu Hengzhi were also at the meeting on behalf of the university’s postgraduate population. 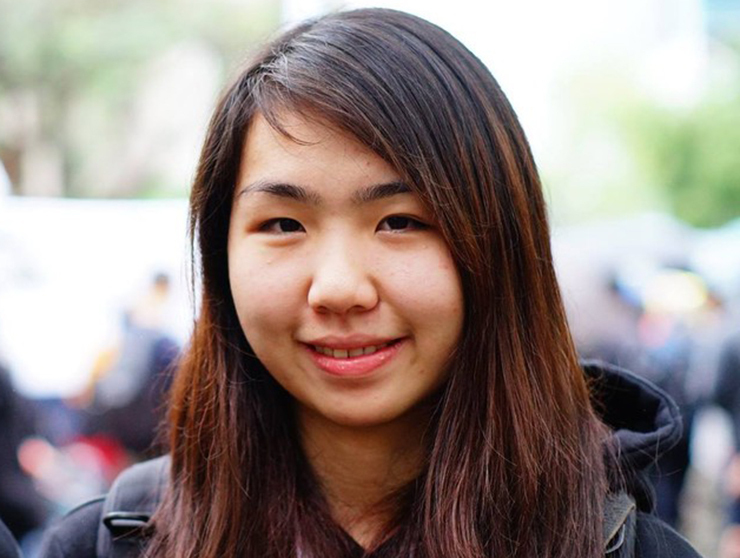 Althea Suen. Photo: Stand News. 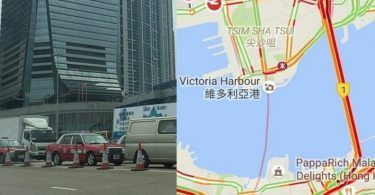 The meeting lasted for about an hour and both Suen and Fung said that the meeting was confidential, so they could not reveal any details about the candidate, Ming Pao reported. 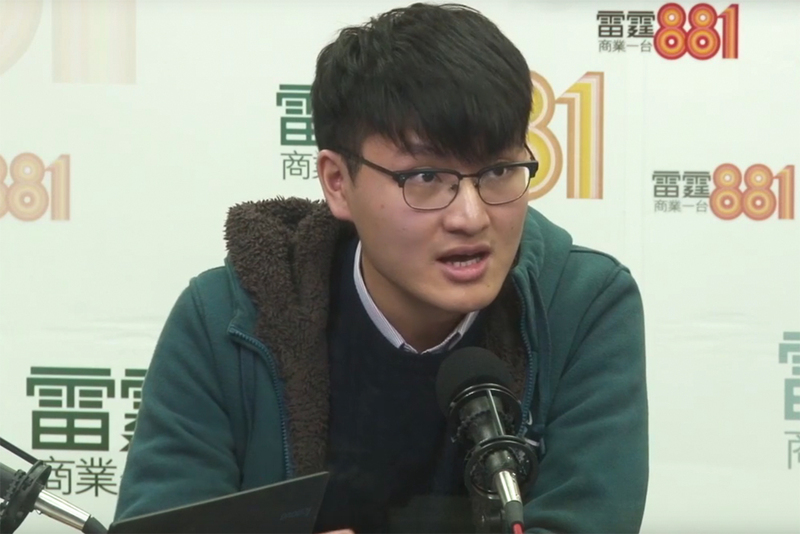 Fung only said that the atmosphere at the meeting was “normal”, while Suen said that the candidate should be someone who defends the school’s interests and core values. She also said that the candidate did not have a PhD, which was not an important factor to take into consideration, Oriental Daily reported. Billy Fung. File photo: Commercial Radio. Sources cited by Ming Pao said that the candidate is currently a member of the teaching staff at the school and that he was a Chinese academic who has spent years abroad. The paper also said that the candidate had an outstanding academic background, and that he had spoken up during the Johannes Chan appointment controversy earlier. The university said in an email that the candidate will be meeting with different stakeholders in the coming days. 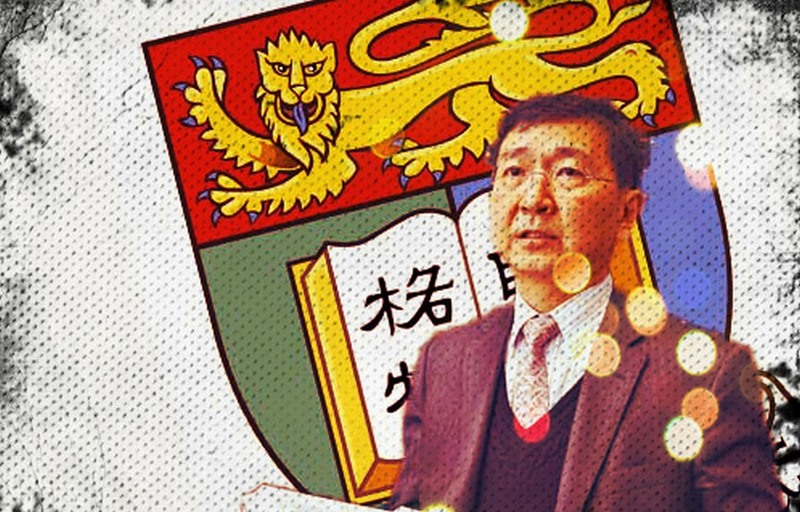 The Chairman of the Academic Staff Association of The University of Hong Kong, Cheung Sing-wai, said he had not received an invitation and criticised the arrangements, questioning why the students could meet with the candidate before the teaching staff, especially when the new pro-vice-chancellor would be put in charge of hiring staff. Chan was unanimously recommended to the HKU Council by the selection committee headed by the Vice-Chancellor Peter Mathieson in December 2014. Last June, the Council decided that the appointment of the pro-vice-chancellor would have to wait until the new provost had been put in place – a decision that sparked controversy. His appointment was voted down by the Council last September. One of the grounds for rejection which was raised was that Chan lacked a Ph.D.